BERRYVILLE, A.R., – The International Defensive Pistol Association (IDPA) is pleased to announce SIG SAUER, Inc. as a gold level sponsor for the 2018 IDPA US National Championship. The event is set for September 13th – 15th at CMP Marksmanship Park in Talladega, Alabama. “Once again we are proud to partner with IDPA for their signature event and show our support for the sport of competitive shooting,” said Tom Taylor, Chief Marketing Officer and Executive Vice President, Commercial Sales, SIG SAUER, Inc.
SIG SAUER is a leading provider and manufacturer of firearms, electro-optics, ammunition, Advanced Sport Pellet (ASP) airguns, and suppressors headquartered in Newington, New Hampshire with operations and locations across the globe. Additionally, SIG SAUER is the premier provider of elite firearms instructions and tactical training at the SIG SAUER Academy in Epping, New Hampshire – a world-class, state-of-the-art, 140-acre training facility. Additional gold-level sponsors for the 2018 IDPA US National Championship include the National Shooting Sports Foundation, Wilson Combat, and ProMag. For more information on IDPA and the 2018 IDPA US National Championship visit IDPA.com.  Connect with the IDPA community through IDPA’s social media @OfficialIDPA on Twitter and ShootIDPA on Facebook, Instagram, Pinterest and Tumblr, or check for regular news and updates on the organization’s DOWN ZERO Blog.